Eyeshadow can intimidate a lot of makeup beginners. Take a look on Instagram and you'll see intricate cut creases, gradients, color layers, and glitter. But it doesn't have to be complicated. If you're going for more of a natural, day-to-day eye look, you can start simple with a few neutral shadows subtly applied. Sounds easier said than done, of course, but that's what YouTube is for. We scoured the best natural eye makeup tutorials out there-and found the exact products used-so you can finally master the art of daytime eyeshadow, ahead. Jessica Clements is a favorite on YouTube for the way she pulls off effortless-looking makeup. In this video, she masterfully demonstrates using a light hand with eyeshadow for slight definition without looking like she's wearing too much shadow. 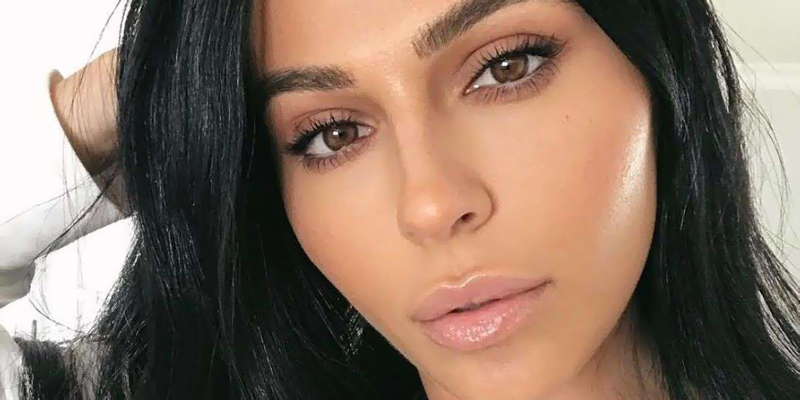 Teni Panosian proves you don't have to stick to brown and blacks as neutrals, opting instead for a deep plum to achieve her daytime smoky eye. She gets really detailed about shadow placement, blending, and what types of brushes to use in this tutorial, so even an amateur can easily follow along. Best tip: When you're blending, always make sure to use tiny circular motions (as opposed to a windshield-wiper-like motion) to make all the shadows seamlessly work together. Desi Perkins' interpretation of a more natural eye involves romantic shades of rose and blush. She blends with just a couple of colors and shows you exactly how to use concealer to "clean up" the lid area so you can make shadows look more perfected. Best tip: When applying darker eyeshadow on your outer corners, use a small brush to "poke" the color into place and blend afterward, so you get a diffused finish and don't mess up as easily.